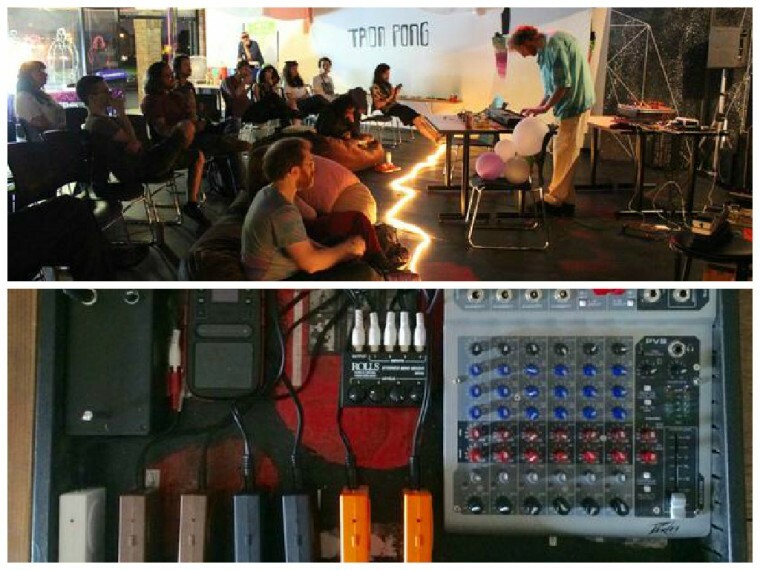 What happens when you give a bunch of avant-garde, experimental musicians whose work is typically confined to living rooms and contemporary gallery spaces an hour of free rein at one of Indy’s most prominent public spaces? 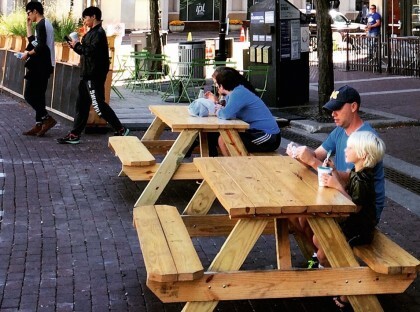 Stop by Monument Circle at 6 p.m. on Mondays to find out. 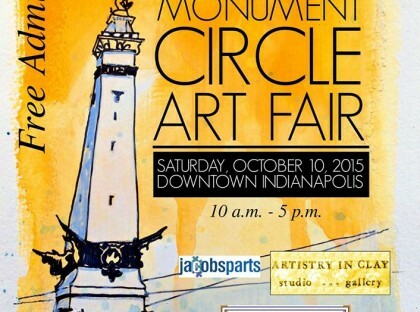 Duncan Kissinger will be the first experimental musician to take the stage at Monument Circle this evening. Kissinger initially made a splash on Indy’s music scene while still in high school as the guitarist in celebrated rock band Hotfox. Since those early days, Kissinger’s sound has leaned toward the more experimental, outsider or fringe side of things. This change in direction first surfaced under the name of Skin Conditions, a project with a deep catalog (given its short lifespan) of bedroom recordings available via Indiana music archive Musical Family Tree. Skin Conditions underwent several iterations, including a full backing band at different points in time. More recently, Kissinger has recorded and performed solo under his given name. Listen Hear is an ongoing sound-art project that Big Car launched in 2014. The fundamental purposes of Listen Hear are to (1) highlight sound as a material in art while bringing people together to enjoy this, (2) give focus to the importance of our daily soundscape, (3) engage new listeners with tools and techniques related to deep listening, (4) provide opportunities to new and uninitiated audiences to experience sound as art. 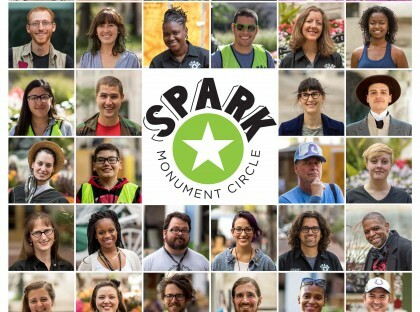 Stay up-to-date on Listen Hear’s contribution to Spark Monument Circle via Facebook.